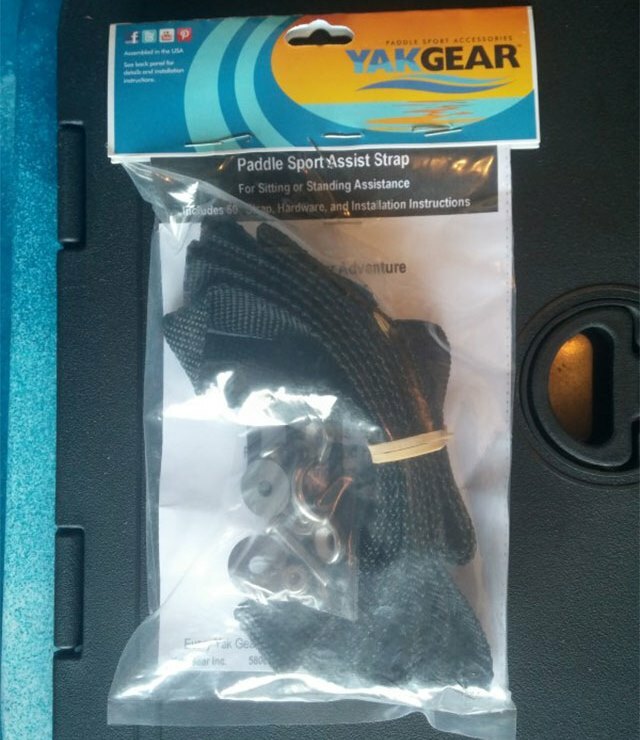 Recently was sent a new YAK-GEAR Paddle Sport Assist Strap to install on my 2015 Ascend FS12T kayak. 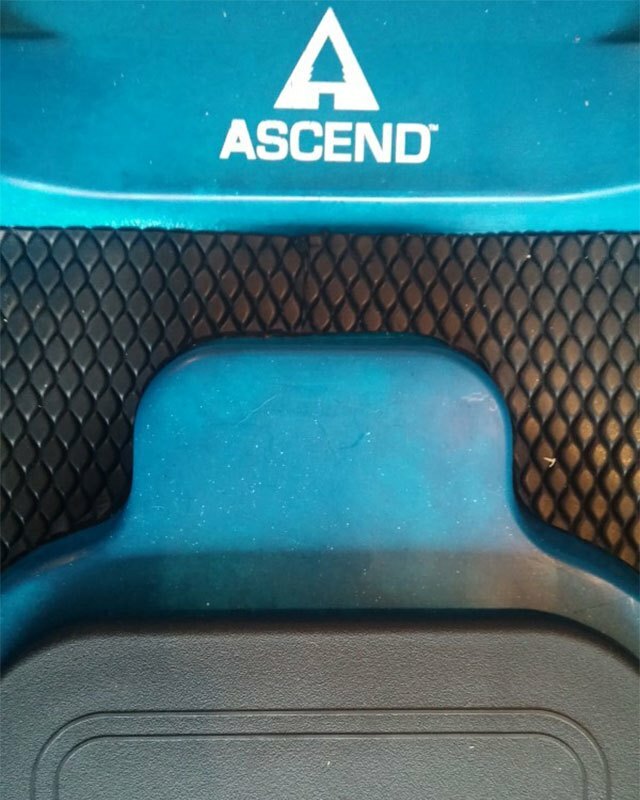 It’s intended to be used for sitting or standing assistance. 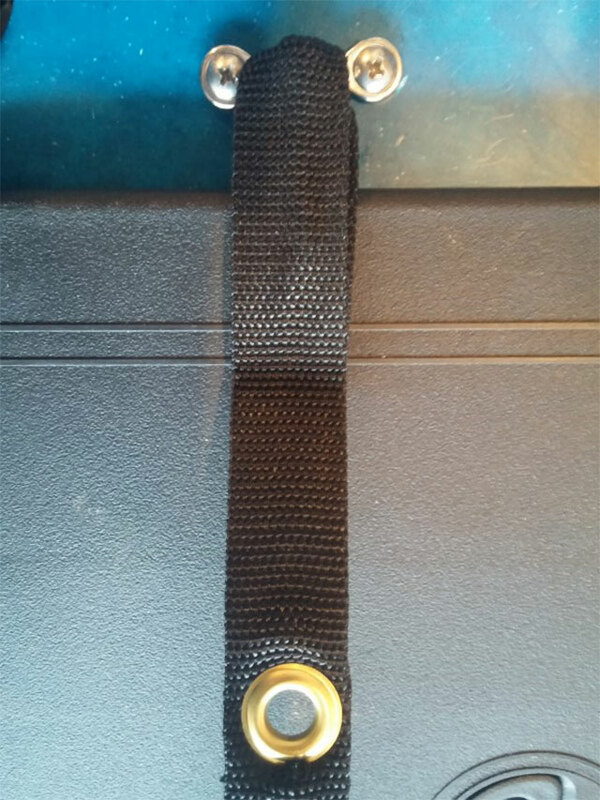 Included in the package was a 60-inch strap, hardware and installation instructions. 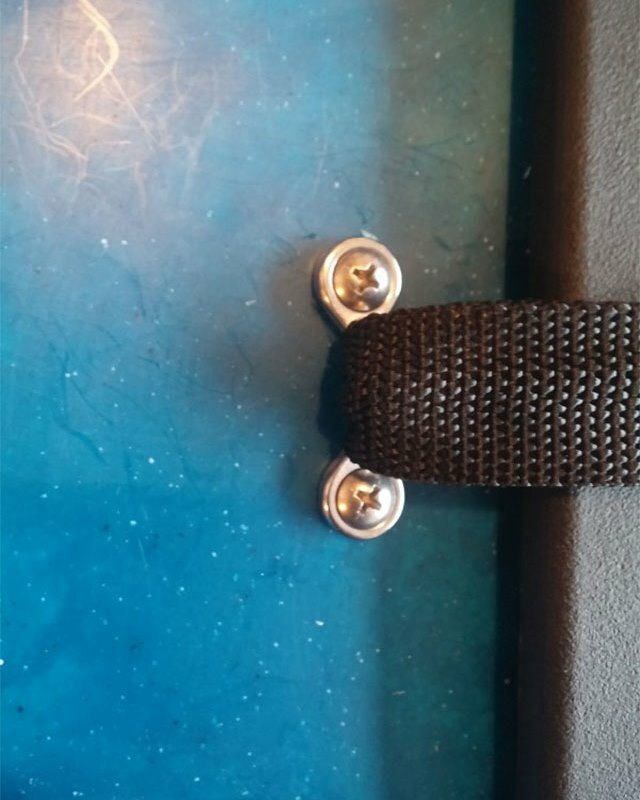 The strap is a great addition to any kayak that did not originally come with an assist strap. 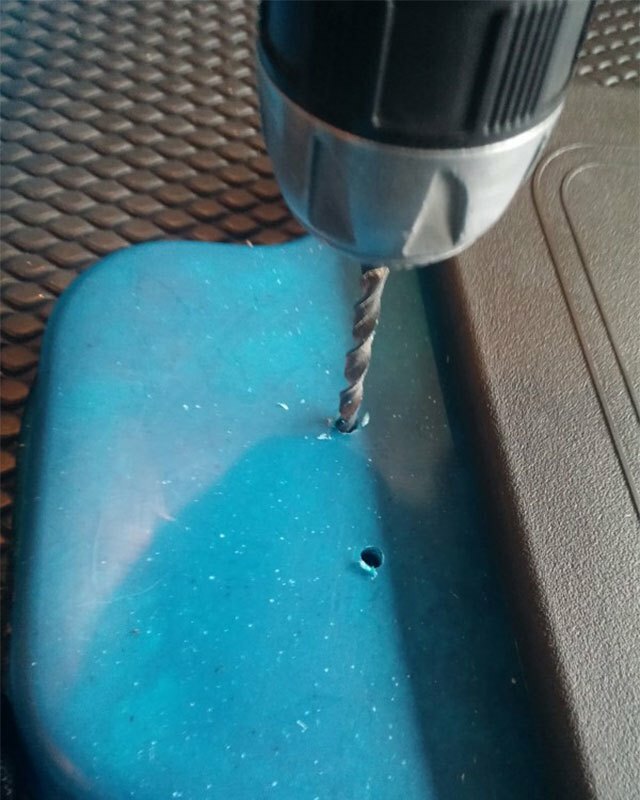 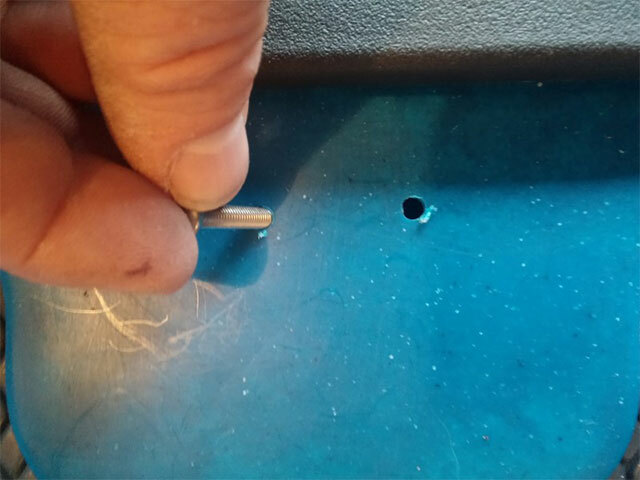 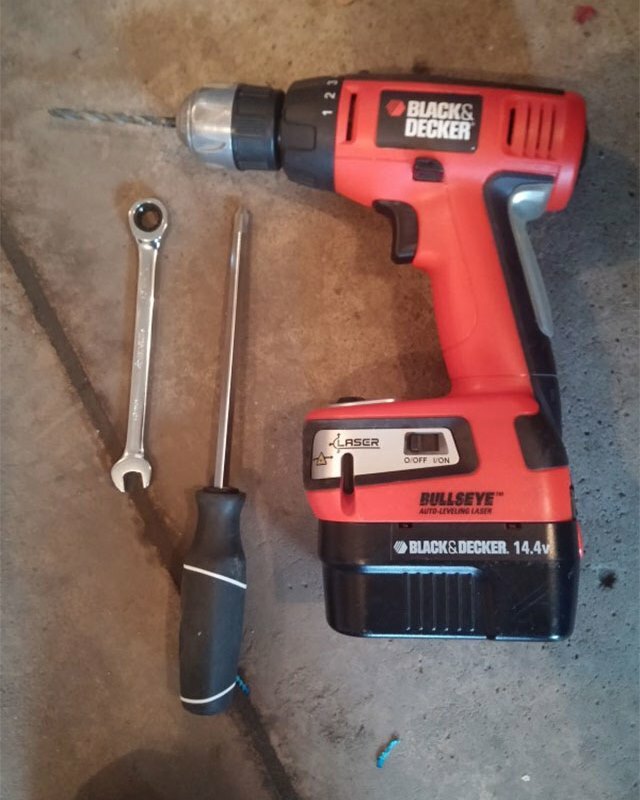 It is quick and easy to install, and tool needs are minimal. 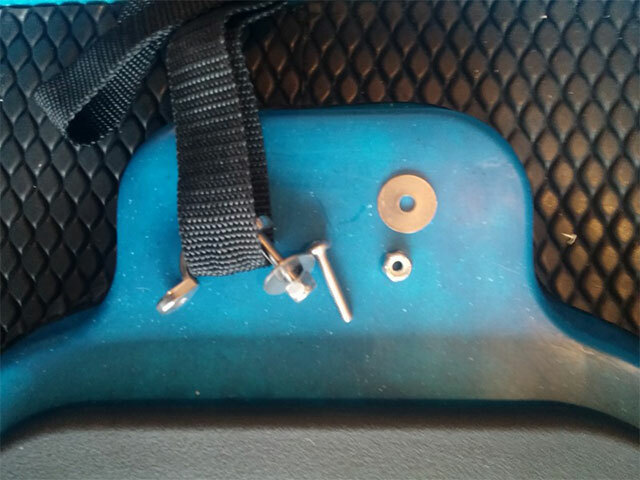 Would like to thank Bill Bragman once again for another opportunity to write about YakGears’ great products.